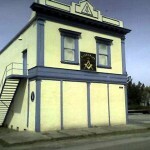 Petaluma-Hamilton #180 is proud to contribute to Freemasonrys long and rich tradition of helping to improve Sonoma County! Far from the only Lodge in the area, we encourage our Brothers to travel and meet other Masons from around the county and around the world! There are Lodges meeting almost every night of the week, so theres ample opportunity to get involved, whatever your schedule! 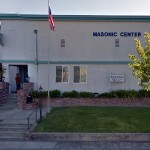 Established in 1850the same year California became a statethe Grand Lodge of Masons in California provides invaluable support to the more than three-hundred Lodges throughout the state. 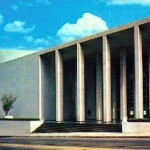 Californias Grand Lodge is one of the best-organized and feature-full Grand Lodges in the world, giving its members the resources, tools, and opportunities to make their Lodge beacons of the community. Located in beautiful downtown Bloomfield, Vitruvius is Petaluma-Hamiltons sister Lodge, with the two sharing a close history for more than 150 years. Come on down to see this great country Lodge, nestled in the fertile hills of Western Sonoma County. 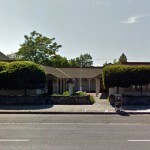 Just off from downtown, Luther Burbank Lodge has been a cornerstone of the greater Santa Rosa community for more than 160 years. Always engaged in fellowship-building activities, there is rarely a week that this Lodge isnt hard at work or hard at play. Located in the middle of Windsorand aptly namedwe are frequent visitors to our Brethren in North County, where they are determined to practice out of Lodge those great moral duties which are inculcated in it: Brotherly Love, Relief, and Truth. 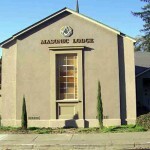 One of the most active Lodges in Sonoma County, there almost isnt a single Monday night that doesnt have the Lodge filled with meetings, education nights, and tours of their wonderful building. 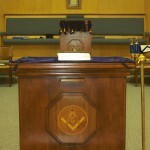 Both a literal and figurative cornerstone of Sebastopol, this Lodge is the pride of their community. Celebrating more than 150 years of working together with the city of Healdsburg to promote good citizenship, Sotoyome-Curtis Lodge places a large emphasis on education and encouraging social responsibility. 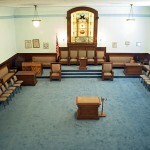 Home to Californias first Grand Master, Temple Lodge was one of the first chartered Lodges in the whole of the state, founded in 1851. Every since it has remained a bastion of education, morality, and civic responsibility, well-aware that their legacy is intertwined with that of Californias very founding. 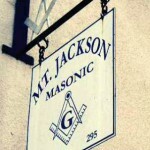 Serving the Russian River area for over 125 years, the historic Mount Jackson Lodge was constructed as a tribute to three enduring Masonic Principles brotherly love, relief, and truth. Supporting many associations such as Little League and public high schools, they continue to encourage local youth to further their own education and passions.